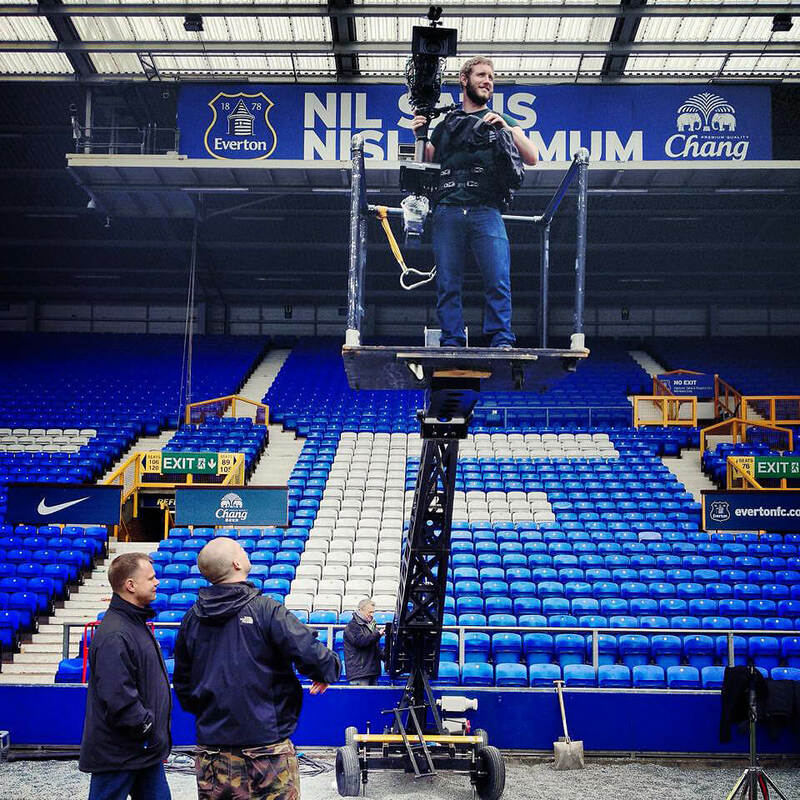 Doug Walshe is a London-based steadicam owner/operator. He has worldwide experience on all formats and all types of terrains, with credits in feature films, TV, commercials and music videos. Doug is confident swapping to conventional operating including geared heads and cranes.